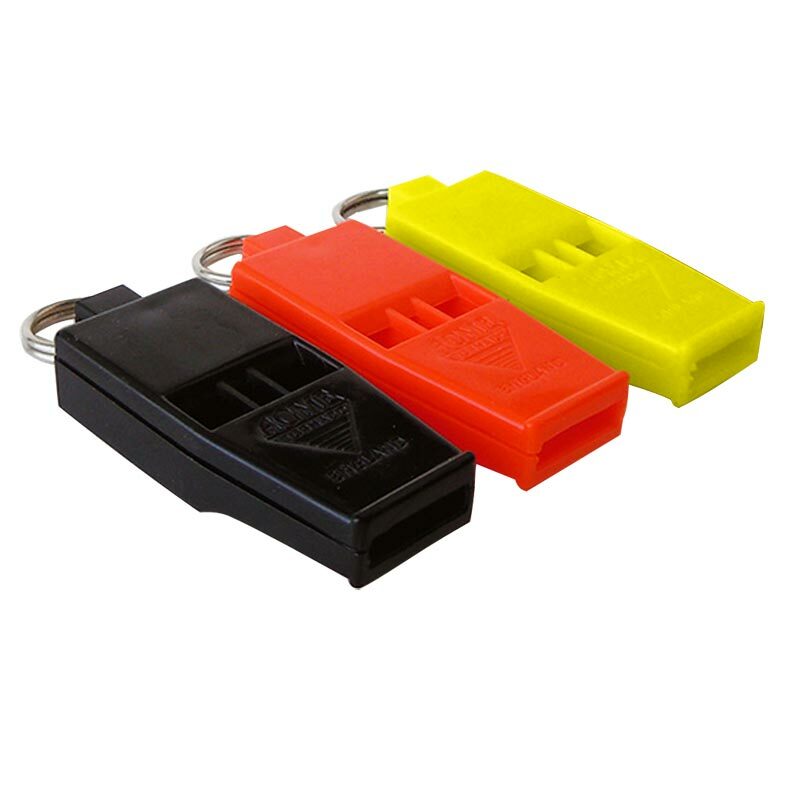 Acme ® 636 Slimline Tornado Whistle - a safety and sport whistle which is officially approved. Water safe and unaffected by water. Approved for life jacket, immersion suit, life raft and rescue craft S.O.L.A.S. (Safety Of Life At Sea) regulations. Used by the Mountain Rescue Council. "THE LITTLE WHISTLE WITH BIG PUNCH". Dimensions: 5(L) x 2(W) x 1(H) cm.